Happy Endings In the Forecast For Romance-Writing Meteorologist, PART 1: Are Romance Novels Sexist? 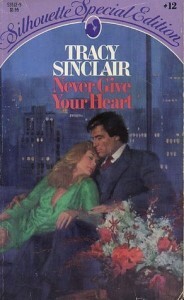 At last month’s National Federation of Press Women conference, I attended a session on romance novel writing, given by author Tracy Sinclare. Today and over the next two days, I’ll be writing about her presentation. Few of her viewers know it, but Tracy Sinclare, a meteorologist at Channel 2 television in Anchorage, Alaska, has a secret life. 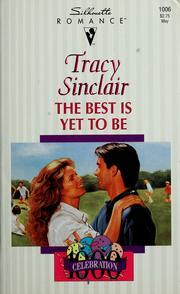 When she isn’t forecasting rain or reporting wind chills, Sinclare can often be found writing romance novels. 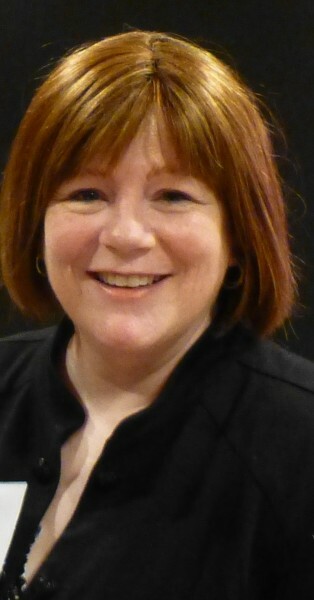 She discussed her work and the state of romance publishing at the September 2015 National Federation of Press Women conference in Anchorage. “As a child, I’d been looking for fairy tales and finding only disappointment,” she explains. She’d noticed at a young age that boys in fairy tales were active. “They did stuff.” But while the boys were climbing beanstalks and fighting dragons, the girls in fairy tales mostly waited around passively for princes to rescue them. Some were so passive they actually waited while sleeping. Snow White and Sleeping Beauty, for example, “got what they wanted because they looked good asleep.” Cinderella, to her credit, actually stayed awake through her own story, but in the end, she got what she wanted because she had small feet. Sinclare, who calls herself "a feminist at heart," says that even as a child, she hated the fact that “boys’ stories were about doing…while girls’ stories were about waiting." She also points out that most romances are written by women and for women, and focus on what she calls a woman’s priorities – in particular, on relationships. Unfortunately, she says, women’s writing, and the topics many women choose to write about, are often dismissed as trivial. That disrespect is not new. In the 19th century, writer Nathaniel Hawthorne complained about “scribbling women” and blamed their market share for his own works’ failure to gain a larger audience. Were he alive today, Hawthorne would still be complaining. Romance is now the dominant fiction genre, according to Sinclare. In 2013, Harlequin alone published 110 titles per month, in 34 languages, selling three books every second. And according to the Romance Writers of America, 84 percent of those buyers are women. So it only makes sense that the stories and characters have evolved, with romance heroines taking an active role in creating their own happy endings. Tomorrow: Gone are the days when romance novelists had to close the bedroom curtains and leave the reader to imagine what was happening behind them. Today’s romance novels range from chaste to explicit, and Sinclare’s books are definitely on the steamy side. In tomorrow’s installment, Sinclare discusses eroticism in romance novels, and other formerly taboo content.